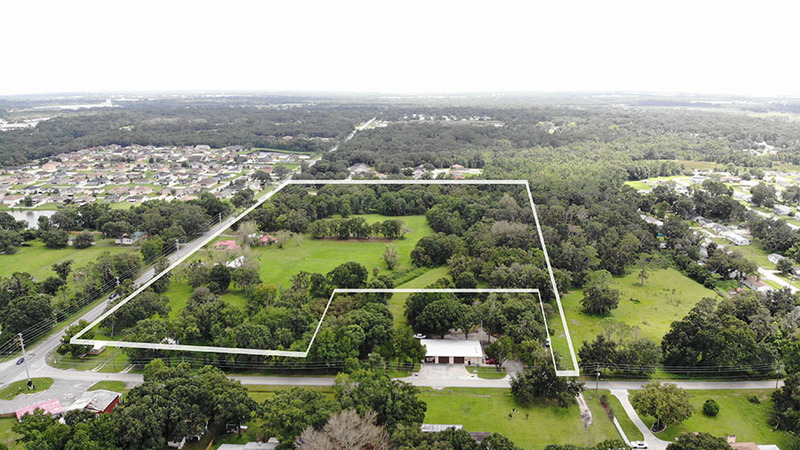 Located near the Lakeland mall in a developing area, Aycock at Blackwater Creek is 18.29 ± acres perfect to develop into a residential multi-family neighborhood. 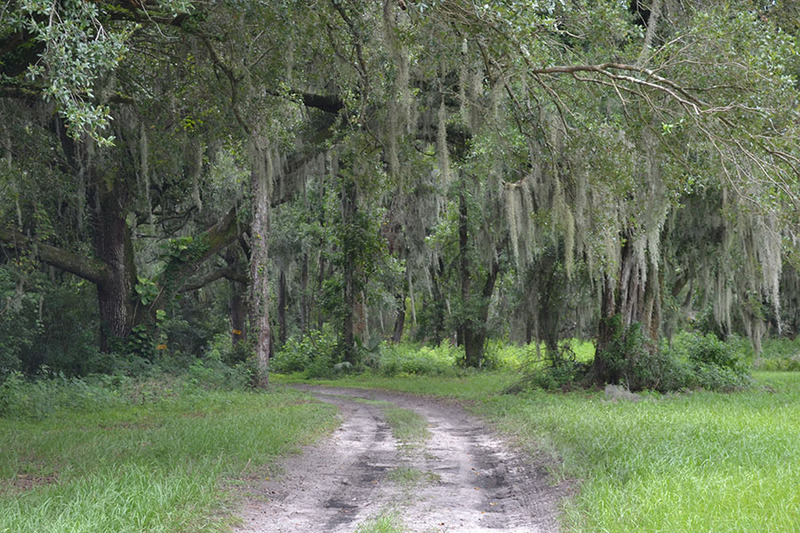 The property has mature oak hammocks that provide character to the land. 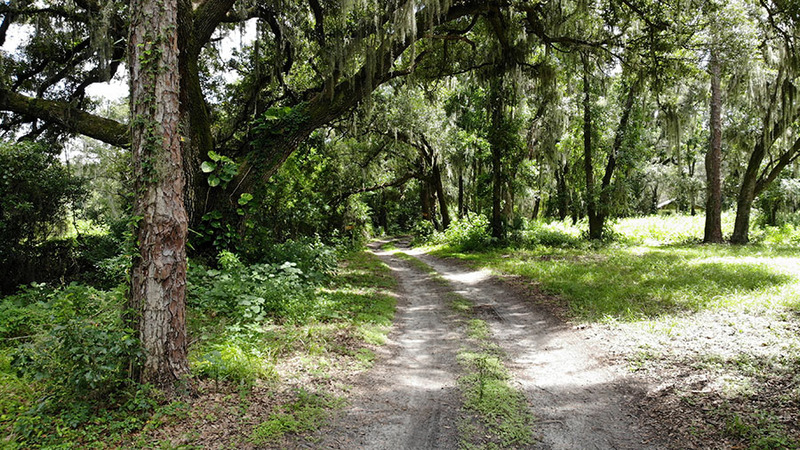 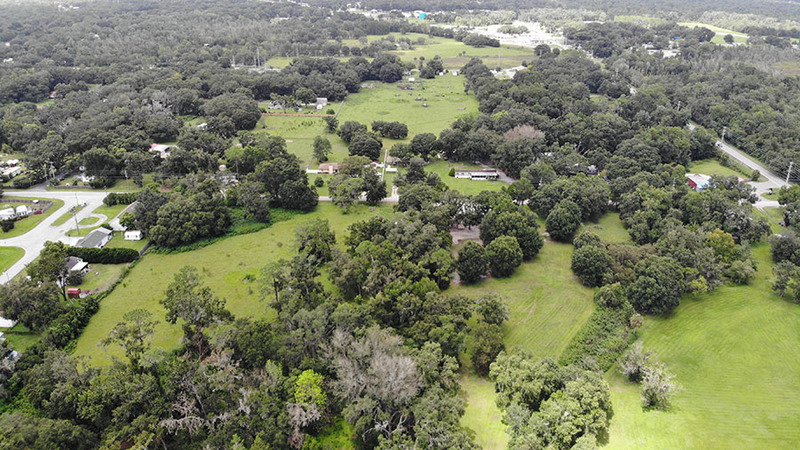 Adjoining 11.46 +/- acre parcel, Kelly at Blackwater Creek, is also available.